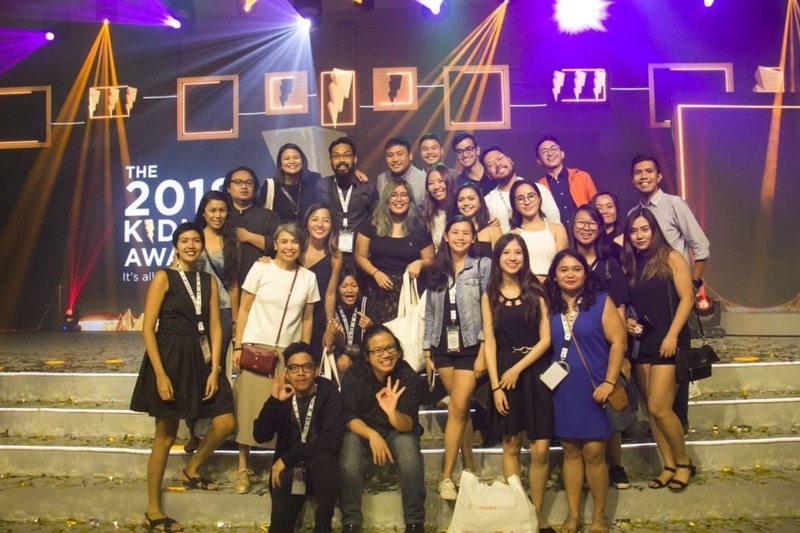 J. Walter Thompson Manila’s 12-strong haul at the recent Kidlat Creative Awards crowns a year of creative, digital and Agency of the Year awards success for the agency’s top clients. 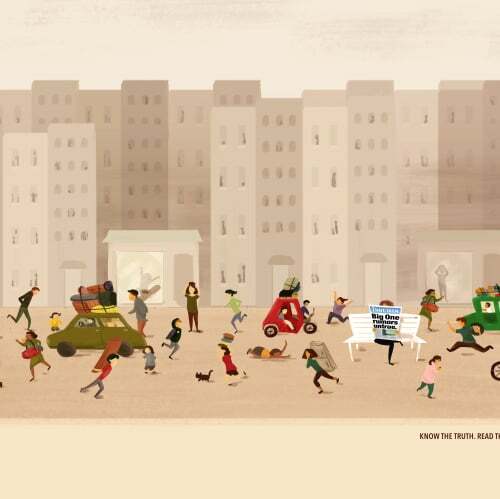 Kidlat Gold in Film and Bronze in Craft for Manulife ‘Stand Up’ adds to that campaign’s Gold, Silver and Bronze at the IMMAP Boomerangs, the Philippines’ biggest annual digital awards, plus Spikes Bronze. ‘Quiz Night’ for Globe Postpaid bagged 3 Kidlats, while Del Monte Fit & Right’s ‘Fit in 5s’ and Nestle Kit-Kat Chunky’s ‘Gif reactions’ brought home one each. 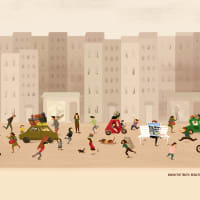 Overall, the haul saw 12 out of 14 Finalists converted to silverware, across multiple categories including Film, Outdoor, Creative Use of Media, Digital Activation & Campaigns, Best Art Direction and Best Copywriting.